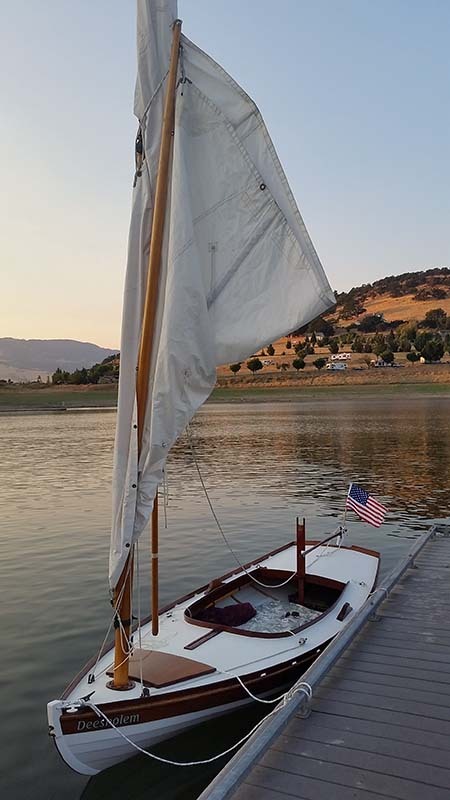 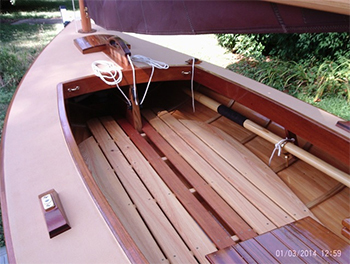 Click here to view Marginalia, building a pair of 19th century gunning skiffs. 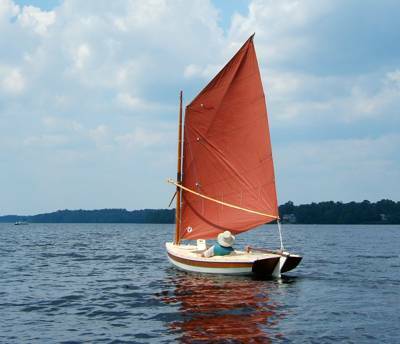 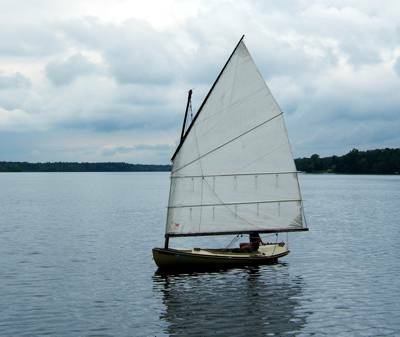 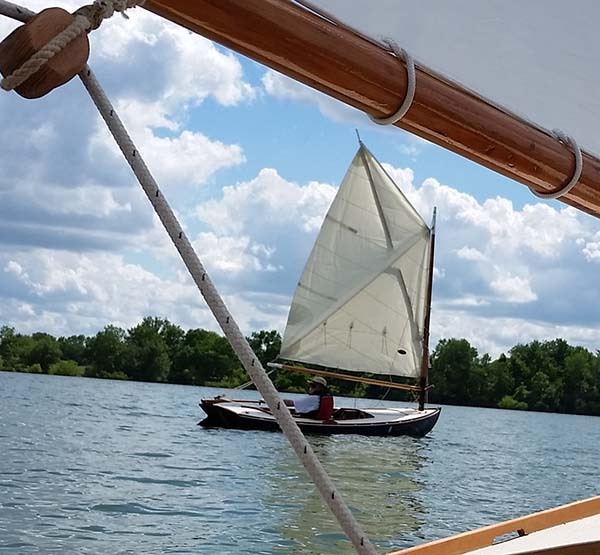 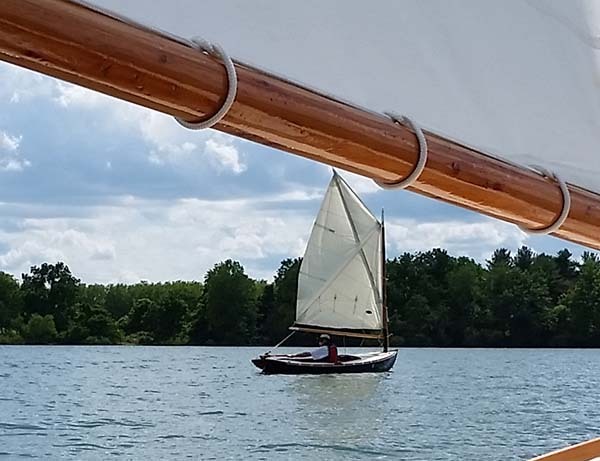 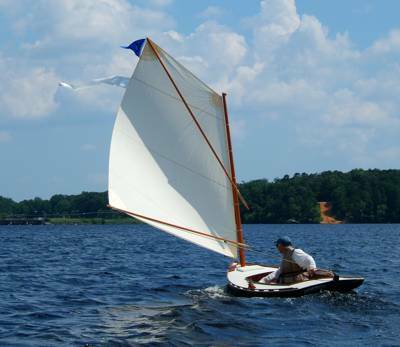 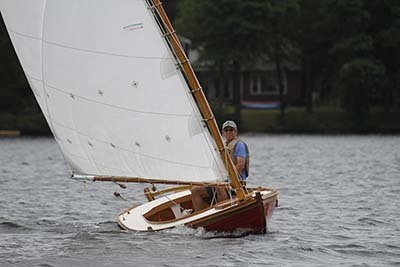 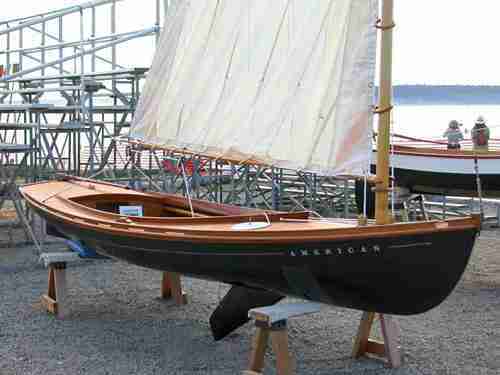 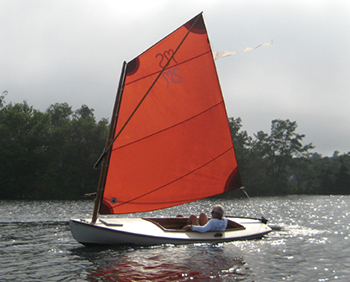 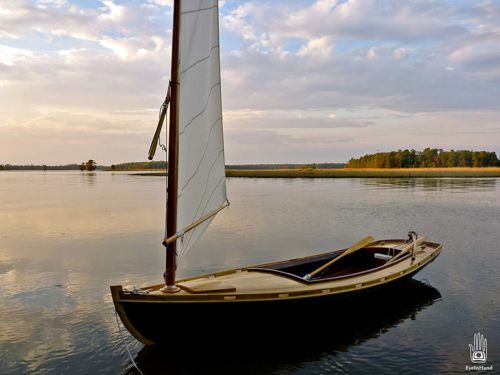 Traditional Small Craft.com is not associated with the Traditional Small Craft Association. 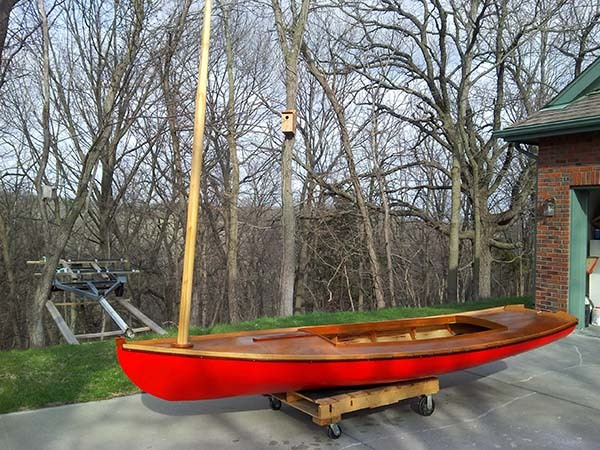 Many of the contributers to this site are members of the TSCA but this site has no official association with the TSCA or any of its chapters.